FX Group ,as a professional manufacturer of the industrial products,specializing in dealing with lead acid battery products like AGM Separator,AGM Separator with glass tissue. FX has a great team that own leading and professional technique, standard management and perfect service. We have built long-term and steady business relationship with hundreds of customers all over the world.We strongly believe we can provide customers with best products and honest service,untill now on we had exported our products to India,Pakistan,Korea,Thailand,Afghan,Iran and other countries! As one of the biggest battery separator manufacturer, we will try our best to meet our customer's request. The separators are used in automotive batteries and motorcycle starting batteries. 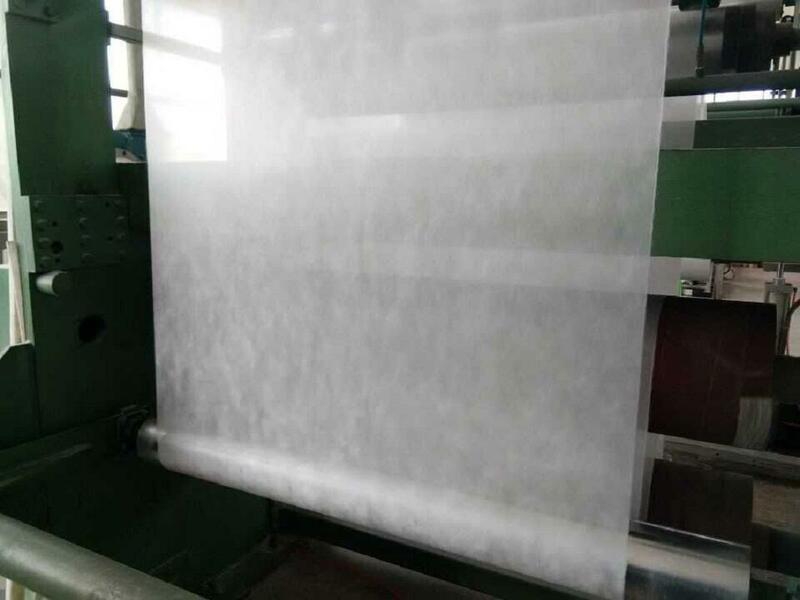 Which enjoy the advantages of smooth surface, uniform thickness, high aperture ratio, low electric resistance, better mechanic strength and vibrant resistance. It can prolong the service life of battery and give out strong instant electric pulse for starting automobile. Our products can replace Nippon white separator and yellow separator. Each performance of the separator has reached the standard of JIS C 2313-1995, meanwhile in conformity with the specification detailed in JB/T 7630.1-2008.We have an annual production capacity of 10 million square meters.